raSmith is excited to announce that Timothy Dekker and Cheryl Bahr have joined the firm, each as a construction representative within the construction services division. 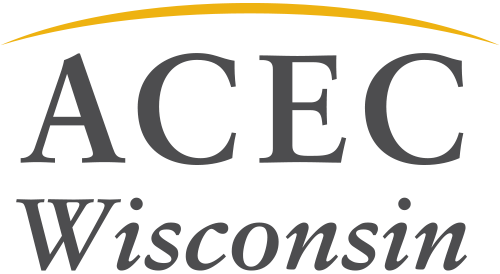 “Dekker has more than 19 years of construction inspection and survey experience on municipal and Wisconsin Department of Transportation highway design and construction projects. He has additional experience in the preparation of boundary and topographic surveys, WisDOT right-of-way plats, subdivision plats, and Certified Survey Maps. Bahr has more than seven years of experience providing construction inspection and survey services for local governments. Her experience in the field includes daily observation and monitoring of roadway excavation and fill; storm and sanitary sewers; culverts; curb and gutter placement; asphalt paving; and other roadway-related tasks. raSmith is a multi-disciplinary consulting firm comprising civil engineers, structural engineers, land surveyors, development managers, landscape architects and ecologists. Our services are focused on our public and private sector client needs in design and construction including land development, site planning and design, structural engineering, municipal engineering, transportation and traffic, surveying, construction services and geographic information systems (GIS). We work on projects nationwide from our seven locations in Wisconsin, Illinois, California and Pennsylvania.